The elegant Pill-Low decorative light has been carefully made from polyethylene and covered with fabric. This artistically decorated lampshade generates soft lighting, which can be used to create a cosy atmosphere indoors and out; in gardens, driveways, terraces, conservatories or living rooms. 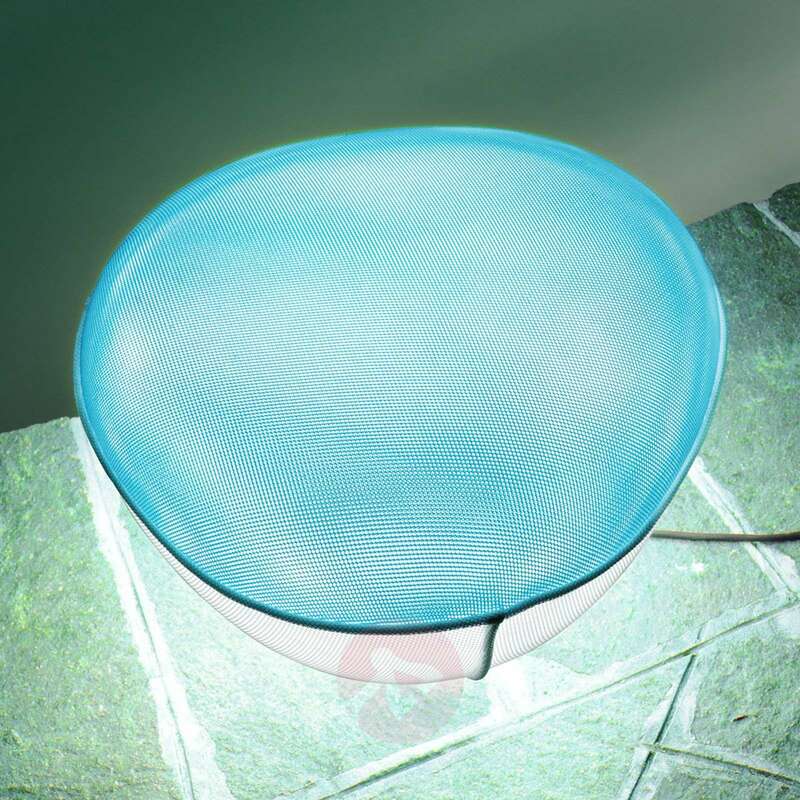 The Pill-Low decorative light, which is also ideal for use indoors thanks to its fabric cover, can be used to immerse its surroundings in special lighting. Italian design from Oluce demands careful processing and a high artistic value for this light. 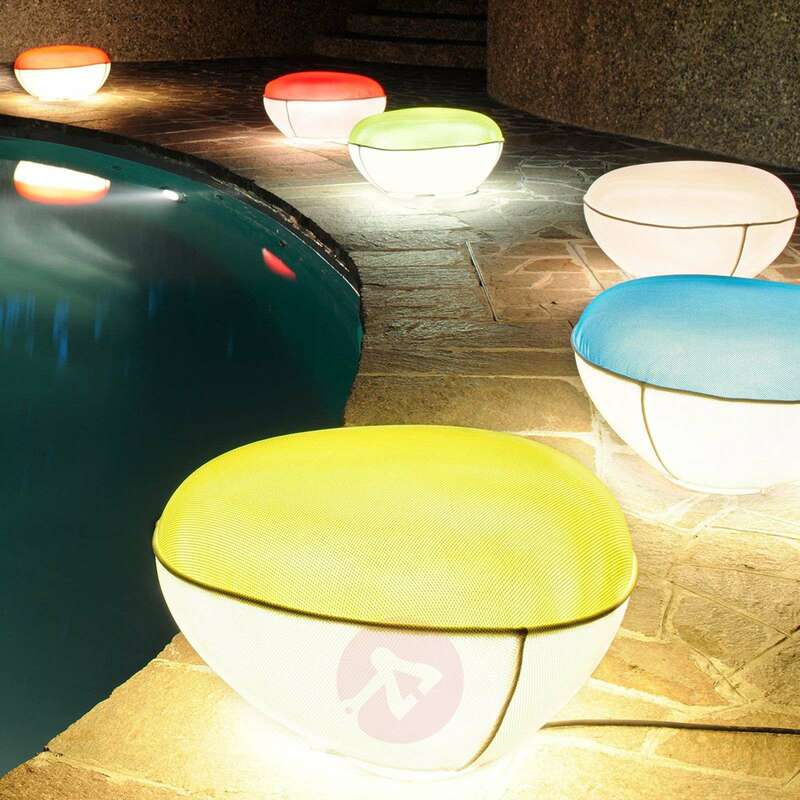 As a high-quality, artistic light object, the Pill-Low decorative outdoor light represents a special kind of light that can be used to create targeted light accents. It has another special feature: Pill-Low can be used as a seating option and is washable. These properties make the Pill-Low decorative light a versatile designer piece that can be used for many different purposes. The designer light features a special fabric, which combines modern functionality with Italian design in 1960s or 1970s style. Each material used in this Italian path light fulfils special properties. The decorative light is thus an artistic object that offers great versatility and produces special light accents. 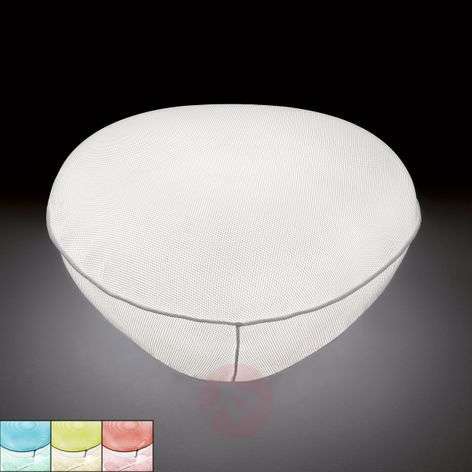 The light emits pleasant lighting for indoor and outdoor spaces. 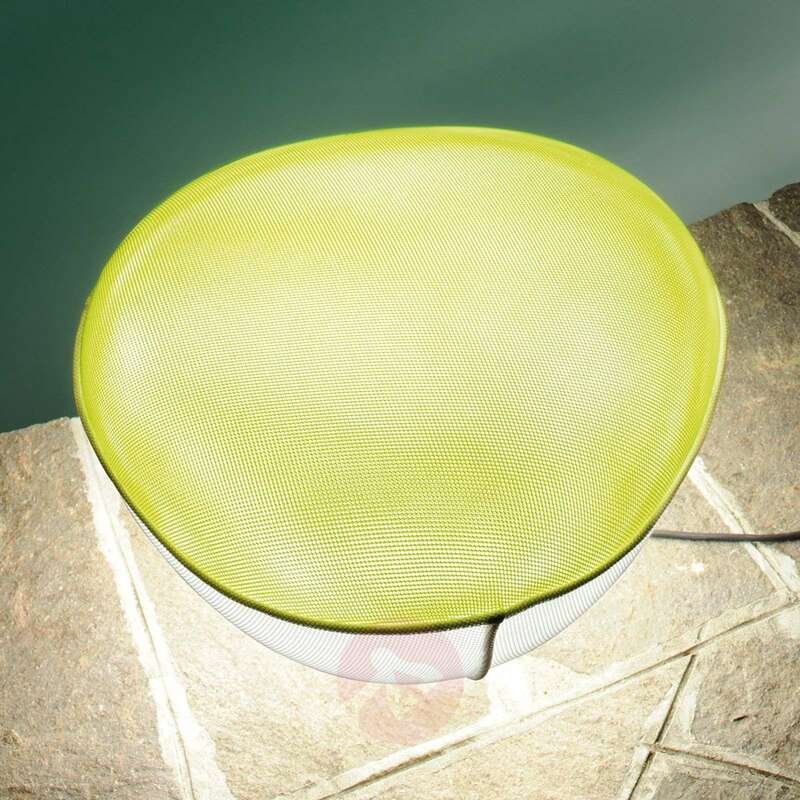 This designer light can be used to enhance terraces, gardens and rooms in the home.